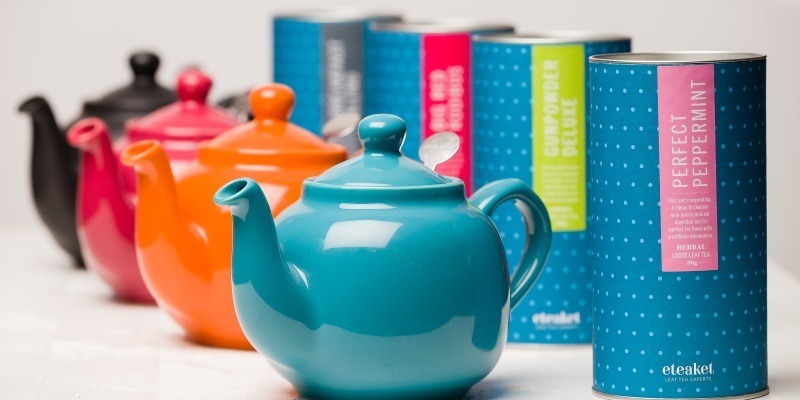 We love a cuppa at eteaket HQ and we like to think of ourselves as Tea Innovators. 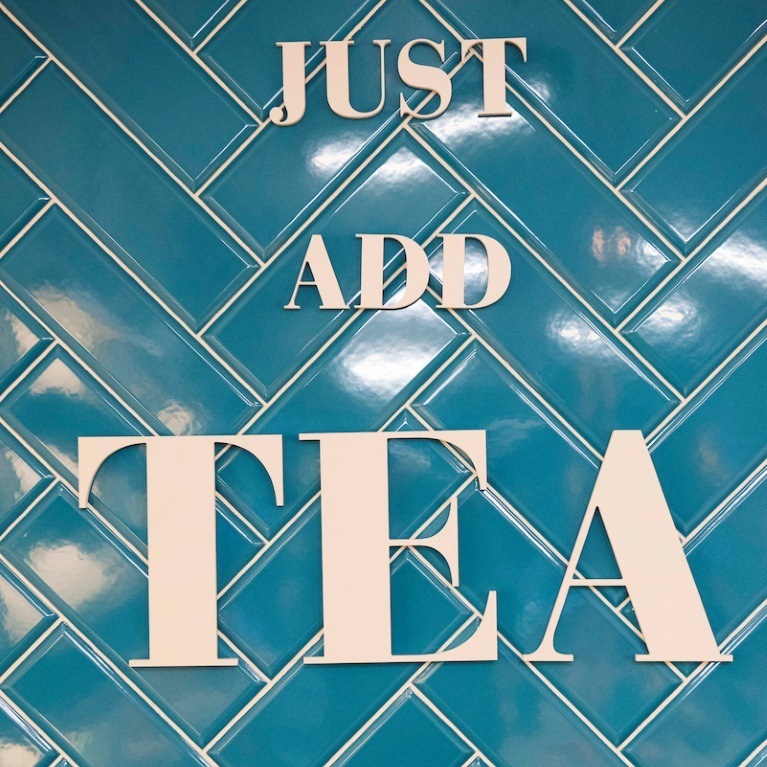 We are constantly experimenting with our teas to create iced teas, tea cocktails, tea lattes and many more tea inspired delights, and are proud to serve you the very best tea since 2008. We care about our customers and the greater community and we’ve run our Cuppas For Causes charitable initiative since 2014. We source and provide the highest quality award winning leaf tea as loose leaf and tea bags. 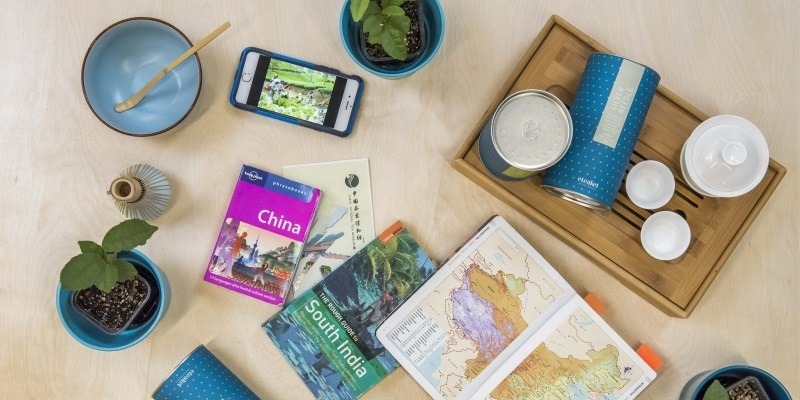 We travel the world visiting tea gardens and tasting every tea that we serve. Our tea has won numerous Great Taste awards and the Best Tea in the UK and as of October 2015 we became members of the Ethical Tea Partnership. 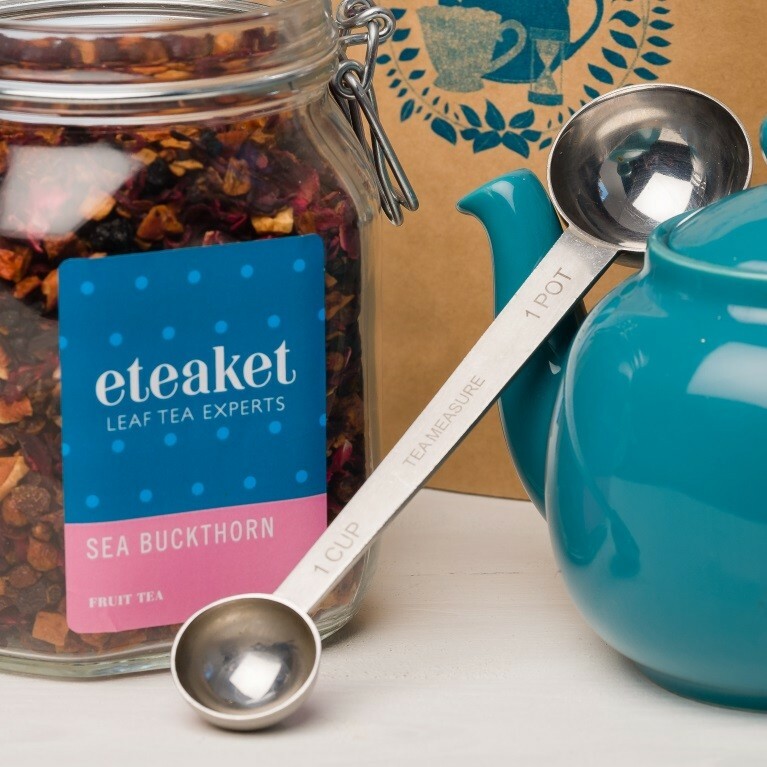 Whether you’re looking to say thanks to loyal clients or to reward and incentivise your team, make a lasting impression with our expertly curated eteaket gifts. 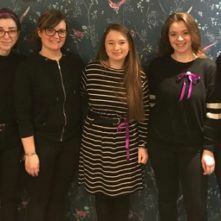 From bespoke gift boxes to tea tasting events and Afternoon Tea vouchers, our expert team are on hand to find the ideal gift, tailored to suit your style and budget. 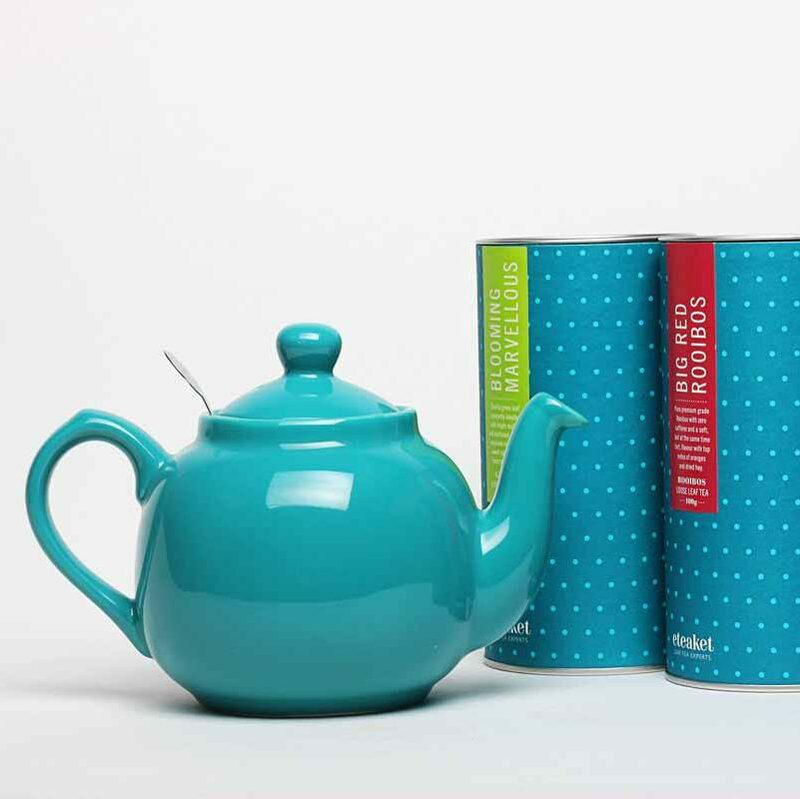 With generous corporate discounts, perfect packaging and speedy delivery direct to you, pop the kettle on, relax and let us do the hard work. 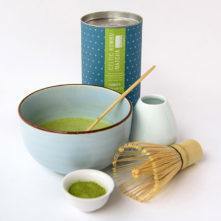 So whether you’re looking for teas for Retail or Food Service we can help you every step of the way. 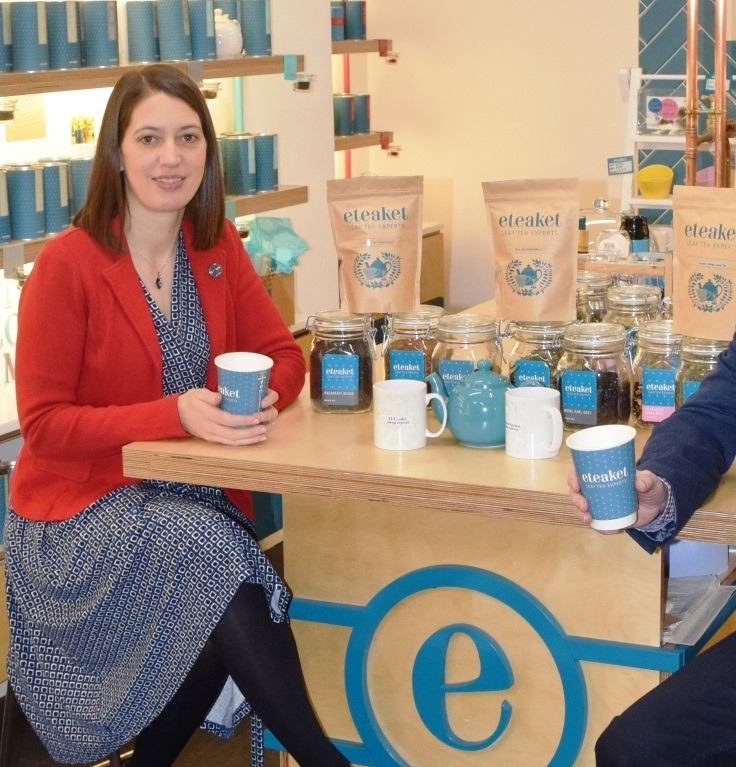 We can work with you to create your tea range, offer training and guidance on the best way to sell tea in your business and we’ll work with you long term to keep you up to date with new teas, recipe ideas, special eteaket offers and lots more! 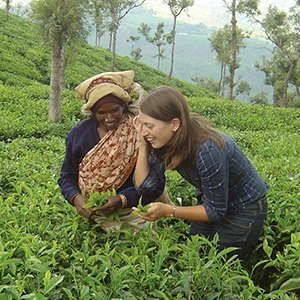 We want to make others as passionate about great tea as we are! So contact a member of our fabulous wholesale team today to find out how we can help you. 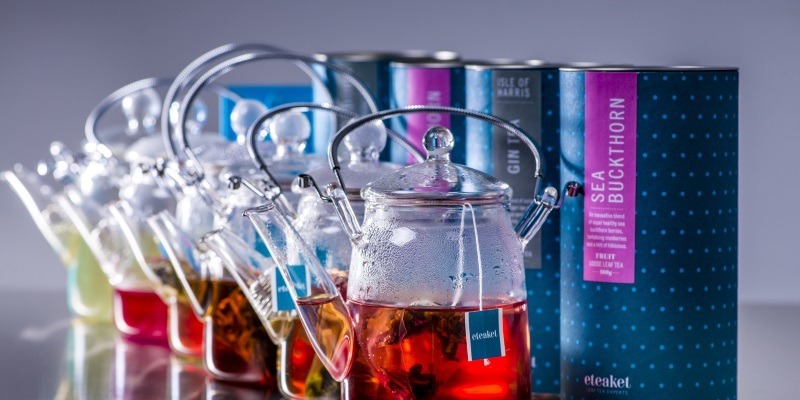 From tea rooms to Michelin star restaurants, gift shops to luxury hampers, our eteaket tea is enjoyed by many on a variety of drinks menus. 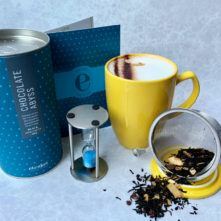 We love to experiment with our tea and discover new innovative ways to serve it - here you will find easy to follow videos for you to recreate these drinks to keep your customers coming back for more!